COLUMN: The Economy: What Next? On the presidential campaign trail, economic issues have the highest scored interest followed by national security/foreign policy. So, let’s take a look at the #1 issue: the economy and jobs. According to the latest economic indicator statistics, New Jersey’s unemployment rate peaked upwards to 5.3 percent in August for the sixth consecutive month. In February, it was at a post-recession low of 4.3 percent. New Jersey’s unemployment rate now exceeds the U.S. unemployment rate at its August level. The Federal Reserve Chair, Janet Yellen, in her remarks at the Jackson Hole monetary policy conference, seemed to suggest that interest rates will be raised by the end of 2016. “The historically low Federal funds rate, the central bank’s still-large balance sheet, and the U.S. economy’s failure to fully recover from the last crisis all potentially dent the firepower of conventional monetary policy tools should a recession hit the U.S. economy in the coming years.”1 Some economists say we are headed for another recession. The fact is that after eight years of creating money out of thin air via quantitative easing and very low interest rates with the intent of spurring the economy, the national economy has shown little growth. 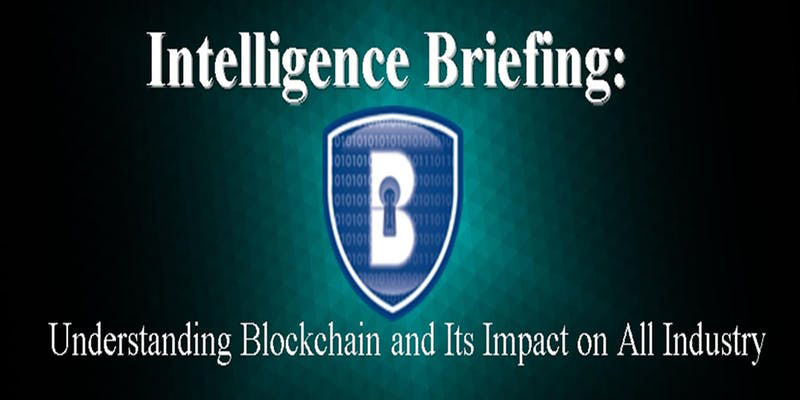 According to an August 26th press release issued by the U.S. Bureau of Economic Analysis, real gross domestic product increased at an annual rate of approximately one percent (as of the second quarter). As reported recently, “The 2008 financial crisis apparently knocked U.S. entrepreneurship to the ground, and it’s having a hard time returning to its feet.”4 It was noted in a recent paper of the Federal Reserve Board that when there is a decline of business entries (i.e. new businesses) that this affects the GDP and productivity. Over the past decade, the formation of individual business establishments has remained low, yet, it is noted that new companies or businesses “hire faster and produce higher levels of productivity than firms that have been around for a while.” Thus, some economists maintain that the decline in new business start-ups since the recession is creating labor market problems. 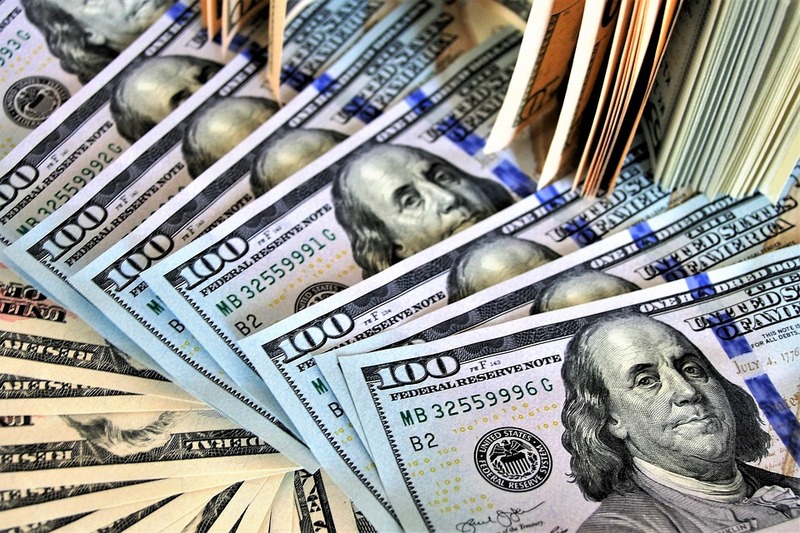 An economist with the Bank of America Merrill Lynch alludes to “tighter credit conditions as loans become harder to secure.” And, there are other factors that add to the dilemma of job growth and productivity. A recent report by Harvard Business School references “political dysfunction” as holding back the nation’s economic performance. Once again, though, it’s apparent that small business pumps the economy. So, state governors and legislatures need to do more for small businesses and entrepreneurs. 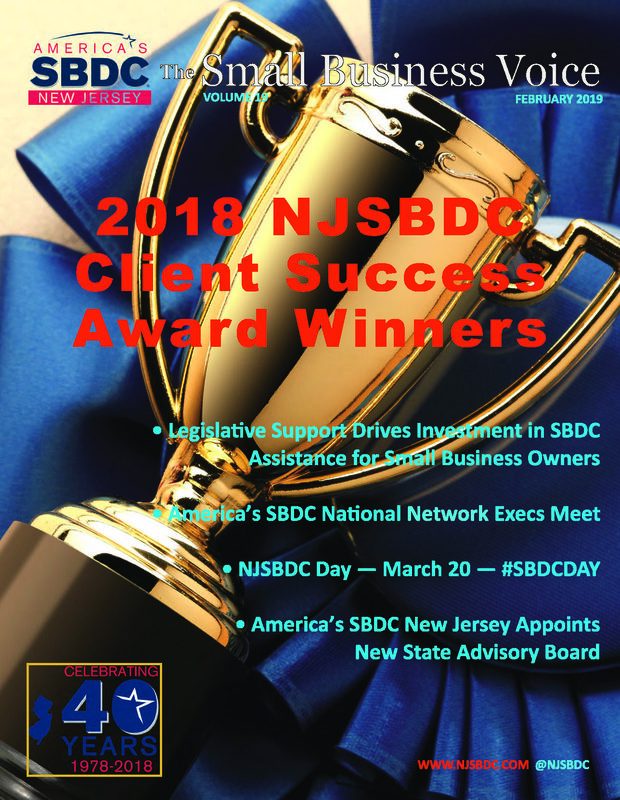 The New Jersey Legislature has persevered in securing appropriate state investment for small business technical assistance through the New Jersey Small Business Development Centers network (America’s SBDC New Jersey). The Legislature’s efforts are appreciated and duly noted on behalf of small businesses and entrepreneurs statewide.